In October and November, GMM students undertook the Critical Media Practice module. 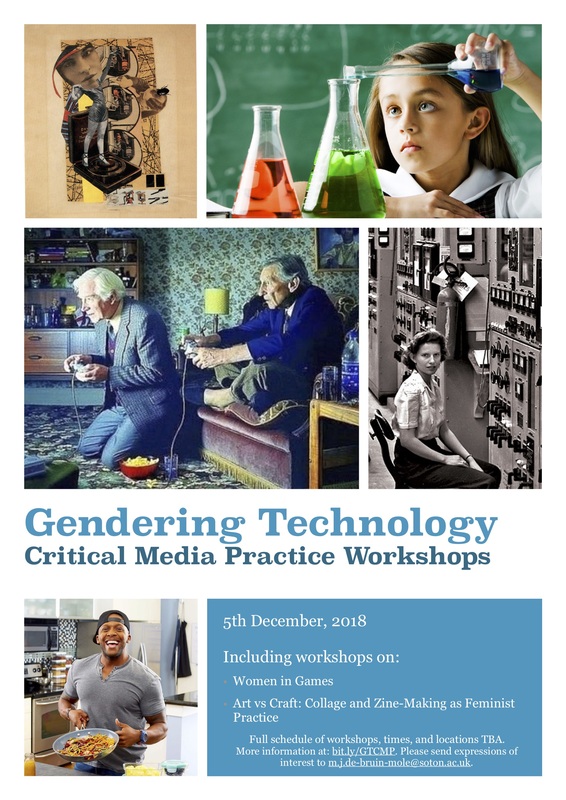 This module will introduce you to the creative practices, technical skills and conceptual frameworks required to produce critical media projects in a range of media (for example, video, photography, web) in a digital environment. It will explore the ways in which contemporary media production, participation and consumption are shaped by their historical, technological and everyday contexts. Through practice workshops, exploring key examples from alternative and experimental media, you will be encouraged to produce work that is analytical and critical of established media conventions. The module focused on the critical exploration of four areas of media practice: web, photography, video and social media. On Wednesday 27th and Thursday 28th September we welcomed the new cohort of GMM students. Ehnography and gameplay – an ever popular workshop on GMM. Last week on Global Media Management was dedicated to the study of games and play in the contemporary digital and networked media culture. This included screenings of films about virtual reality and everyday life, videogame ethnography workshops, and a gamified seminar!